Seasonal and unique beers from around Oregon will be stationed on the course for tasting! • Tournaments are played "Rain or Shine, Wind or Sleet.....even if it's sunny and warm!" 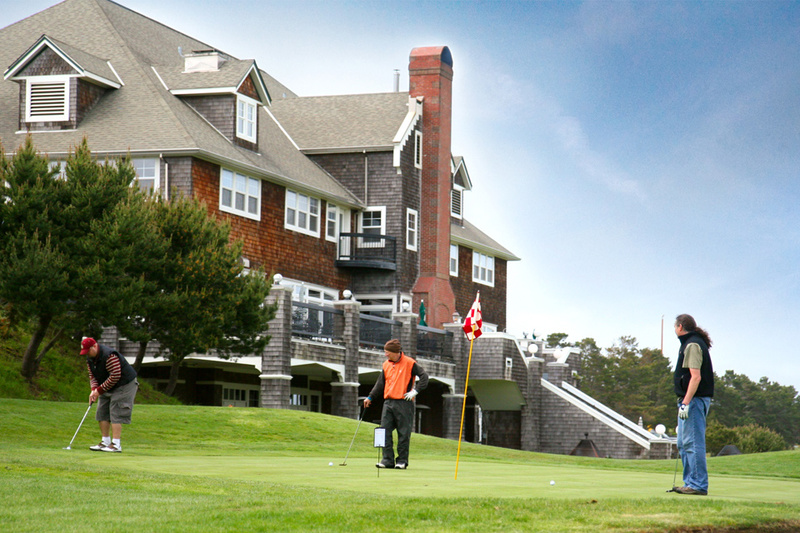 Enjoy the historic Gearhart Golf Links during one of many golf tournaments to come this year. Afterwards, have a round of ales or whiskeys at the Pot Bunker Bar or the pub while you discuss your play. 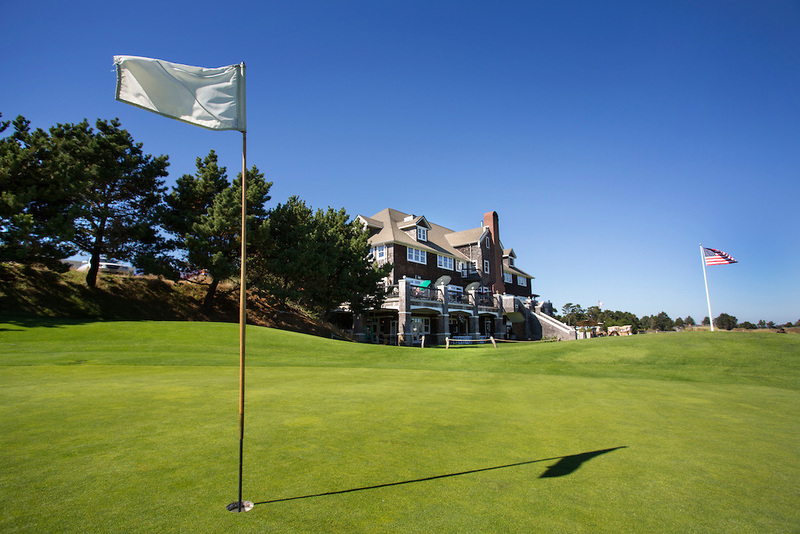 Golfers are welcome to sign up in the Gearhart Golf Links pro shop or give them a call for more information: (503) 738-3538. Carts are available, and we'll have prizes at every hole!